I am one of those people who loves Disney. I’m not just talking about for my kids, I’m talking about ALL the time. If I could decorate my house in Mickey themed items I would. Mickey hand towels, kitchen utensils, rugs, you get the idea. I don’t go over board with the theme because I want to make visiting the theme parks a special event. You know, that “magical feeling”. Lucky for me, I married a Disney lover as well. Before we were married, we had annual passes for Disneyland in California. We would renew them every year on our anniversary and spend evenings walking around the park eating corn dogs and ice-cream. This was before the whole “gluten” thing for me. Now we have children and Disney has a whole new meaning. It’s safe and clean and happy, and everything we try to instill in our children. Especially appreciation, happiness and kindness. It’s got a whole new meaning for me as well. Since going gluten-free, I’ve visited the parks two times. The first time, there was limited food items and to tell you the truth, I was hungry all the time. What a difference a year can make. This week went again and I was blown away by all the food choices. 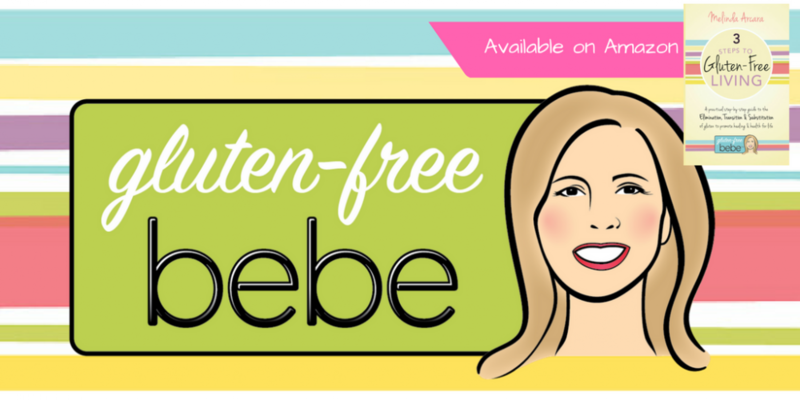 EVERY restaurant…I repeat…EVERY restaurant had gluten-free (and allergy) menu items. Really good ones. Udi’s pizza, chicken breast on Udi’s roll, french fries cooked in a dedicated fryer, g.f. cookies, rosemary chicken, salads, etc. Before ordering at any Disney resort, I would ask an attendant to call a chef out from the kitchen. Some restaurants had a designated allergy person that stayed with you through the ordering process too. This person (or chef) would explain what menu items were available and place the order with the cashier and call it back to the kitchen. Several restaurants even offered to prepare the food in a designated part of the kitchen to prevent cross-contamination. I was BLOWN away. I kept thanking everyone and they kept thanking me for coming. I never felt like it was a big deal. Best part, the prices were almost always in line with the items listed on the standard menu. For example, I ordered a gluten-free chicken sandwich and it was priced exactly the same as the gluten-full. I came home feeling (and looking) fat and happy! I didn’t feel like I was an inconvenience at all. Most of the time, my meal came out at the same time as my families or a few minutes later, so they weren’t inconvenienced by the process at all. I know some people are not “Disney People”, but they may want to reconsider if they have food allergies. 5 days at themed parks and I didn’t get “glutened” once. What a relief!